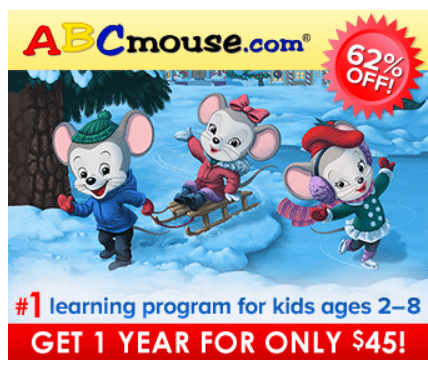 Get 1 year for only $45 – 62% off! Don’t wait! This sale ends 12/31. This is a great learning tool that makes it fun for kids.